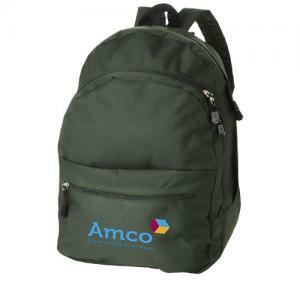 Price includes full colour print to front pocket. 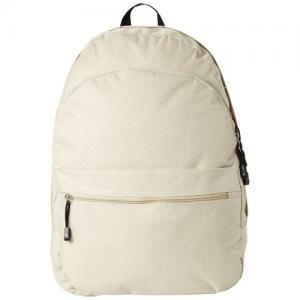 Trend backpack. 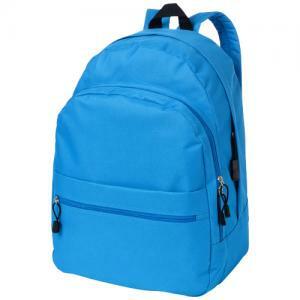 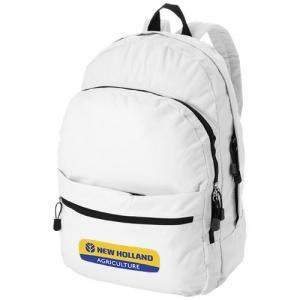 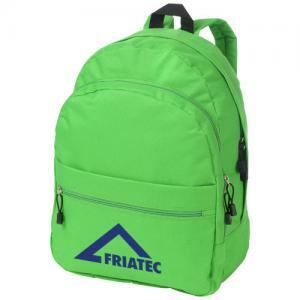 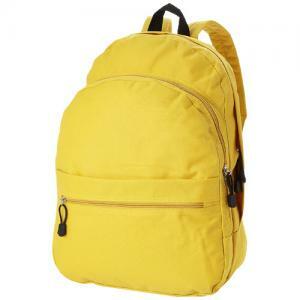 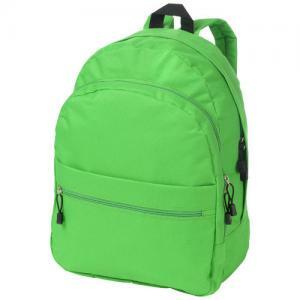 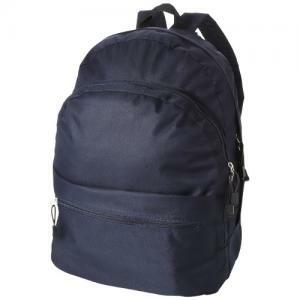 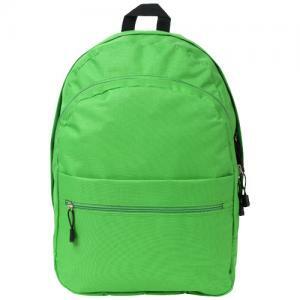 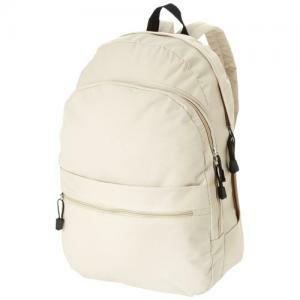 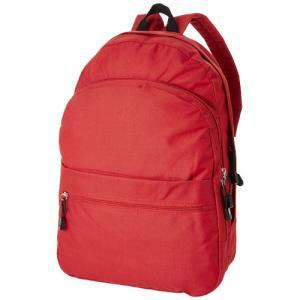 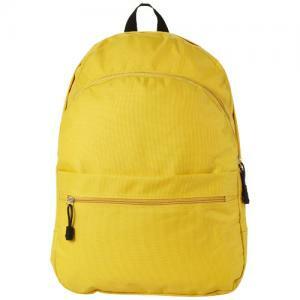 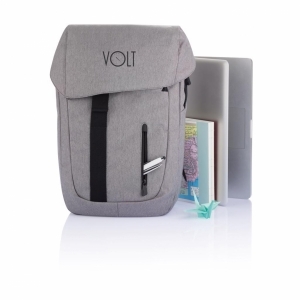 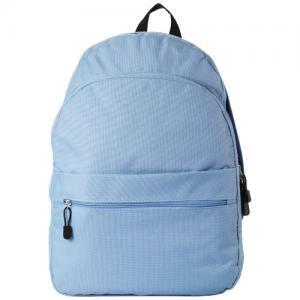 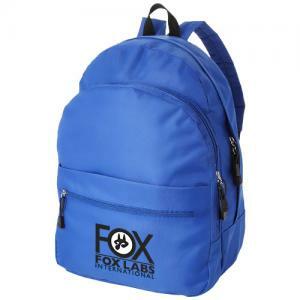 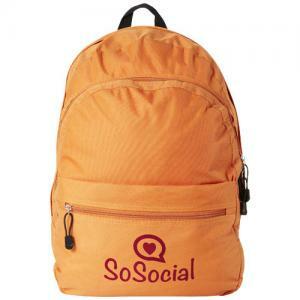 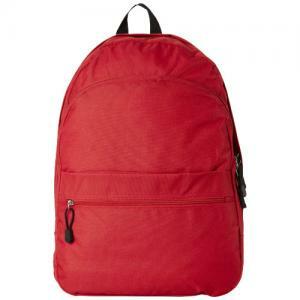 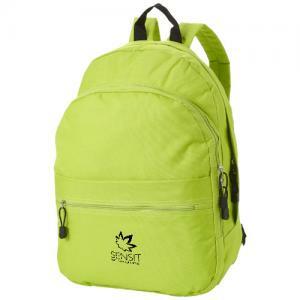 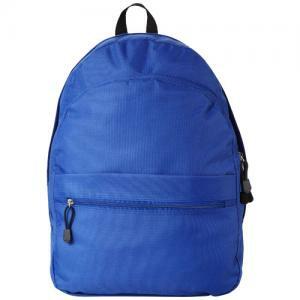 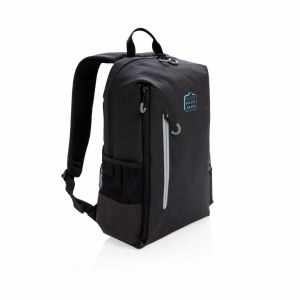 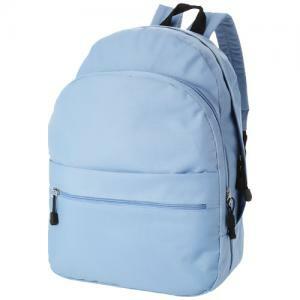 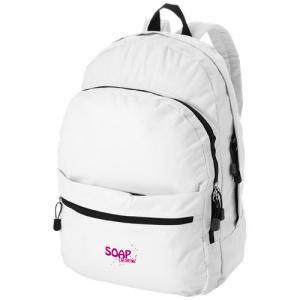 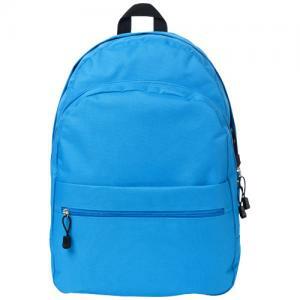 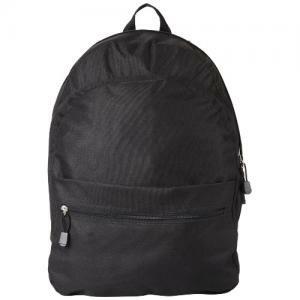 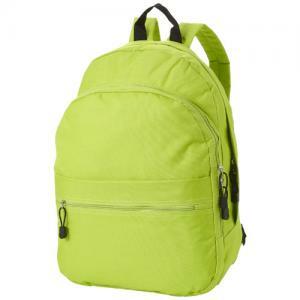 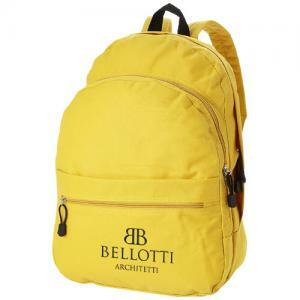 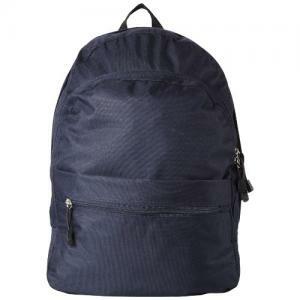 Comfortable trendy backpack with 2 adjustable shoulder straps, 2 zipper compartments, front zipper pocket and front pocket with velcro closure. 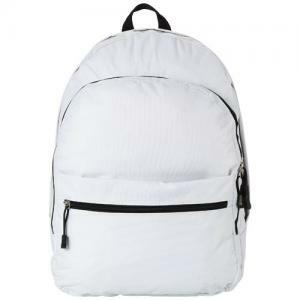 To order an unprinted Trend backpack, please complete the details below.